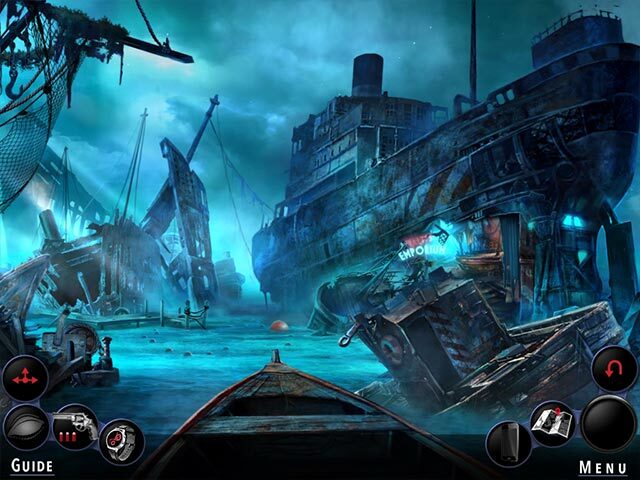 Adam Wolfe: Flames of Time contains graphic content and is intended for mature audiences.Step into the shoes of Adam Wolfe, an investigator of the supernatural. Driven by your sister's mysterious disappearance, venture through the shadowy streets of San Francisco where crime and paranormal occurrences intertwine. 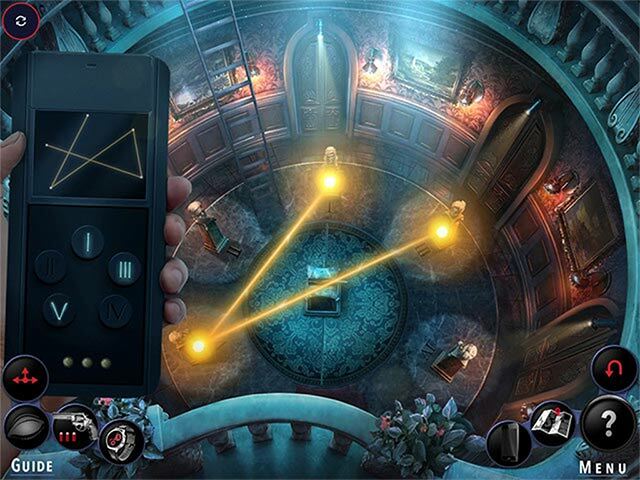 Solve one mystery after another to unravel a larger conspiracy that will lead you to your missing sibling. But beware; it may drag you into the abyss forever. Use your wits, detective instincts and when all else fails, your six-shooter in this psychological thriller packed with challenging gameplay, immersive storylines and a dark mystery that will quickly draw you into the world of Adam Wolfe! 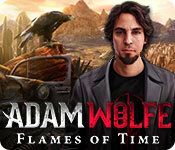 If you like Adam Wolfe: Flames of Time game, click to start Adam Wolfe: Flames of Time download. 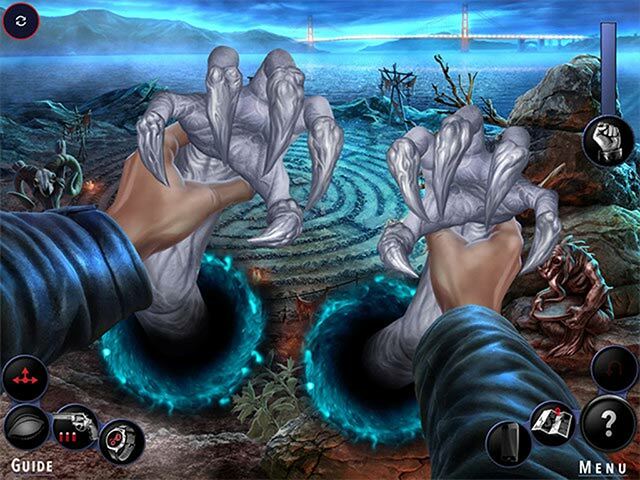 Sign-up to get informed when the Adam Wolfe series has new game released with BD Studio Games' FREE bi-weekly newsletter.